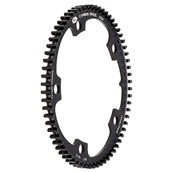 CDX Tandem Sprocket for Gates Carbon Drive belt-drive bicycles. 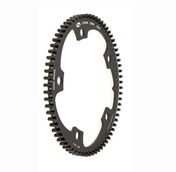 To select the appropriate sprocket size, please consult this document. DEALERS: PLEASE CONTACT BIKE KNACK FOR DEALER DISCOUNT COUPON.